Book with confidence, book Your Cornish Holiday with us - your local holiday rental experts. 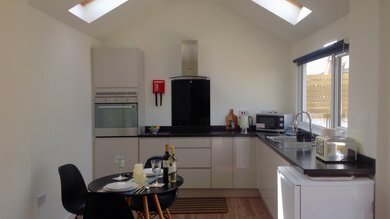 We are an exiting new Cornish based holiday letting agent specialising in self-catering holiday homes across the county. 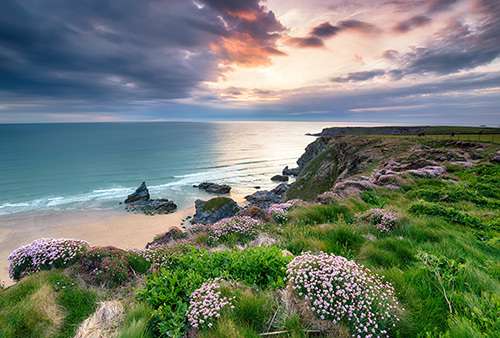 Our dedicated and experienced team will offer a more bespoke customer service along with local knowledge and assist you through every step of the Your Cornwall Holiday booking and letting experience. For couples, friends and families, and not forgetting our canine guests, our properties are ideally placed to explore and appreciate the best Cornwall has to offer. 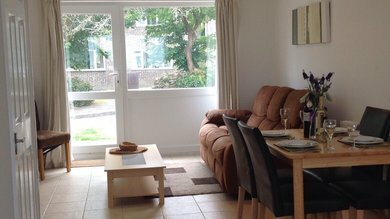 So if you are seeking a short break, booking your annual holiday or if you are working in Cornwall for a few days, why not book a Your Cornwall Holiday Home. Wander around Newquay and discover all its beautiful beaches or explore some of the picturesque Cornish villages and towns such as Mevagissey, Padstow, Falmouth, St Ives and beyond. Booking Your Cornwall Holiday is easy through our secure booking system and if you need further information then please contact us and one of the lettings team will be delighted to answer any questions you may have. If you are currently 'just browsing' why not leave your details below and subscribe to our mailing list to receive updates on our featured properties and latest offers.